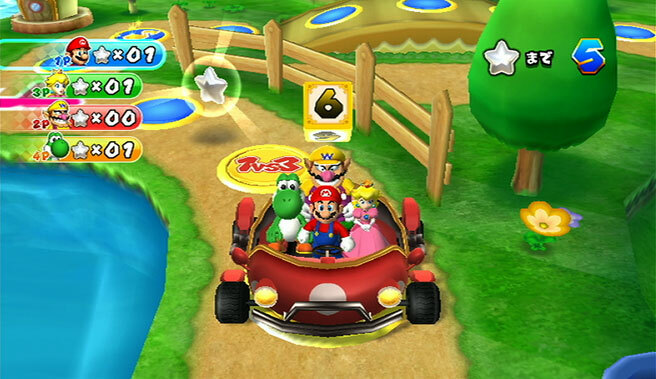 We just posted about Mario Party 9’s new trailer from E3, and now we have some new screenshots of the game. They pretty much just show some of the various mini-games and characters found in the game. Hop inside for the screens, and stay tuned to ZI for continuing E3 news.